The Swedish venture capitalist Carsten Jonsson lives in London, does questionable business in Russia and is also building a luxurious summerhouse on a beachfront property at Sandhamn. The locals are upset by his lack of consideration and his wife does not want to spend the summer in the Swedish archipelago. The house is vandalized before the family even moves in. After a lavish housewarming party the guesthouse burns to the ground, a person dies in the fire, and the police suspect arson. Thomas Andreasson interrupts his vacation to investigate the case. As usual his friend, the attorney Nora Linde, also becomes involved. 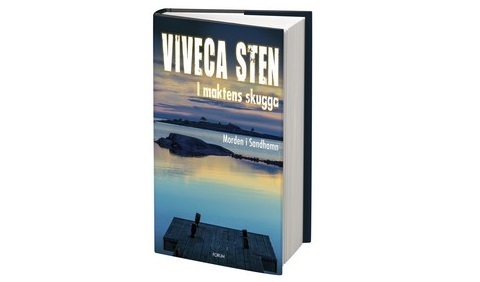 The novel is the seventh in the Sandhamn series. Viveca Sten says that each novel is based on a motif for murder and this time it is greed. The novel starts out somewhat slow, but once you get into it, it is difficult to put down.